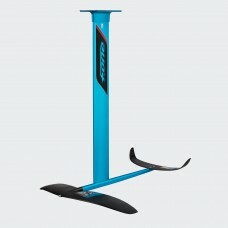 The IC6 850 is very accessible and offers a surprising potential for progre.. 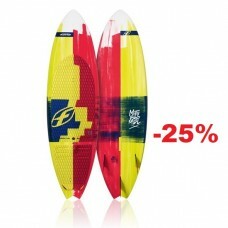 This Package includes : Board + Pad1 year warrantyLENGTH5'1" / 156cmWIDTH20'' / 51cmWEIGHT4.0kg.. 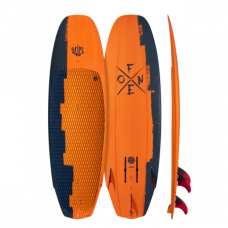 This Package Includes: board + full pads + Flow thruster finsOne year warrantycmkg5'1'' x 17.9'.. 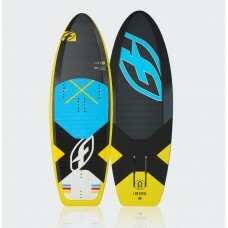 This Package Includes: board + full pads + FLow XS fins + KF box + box shutter1 year warrantySIZEDIM..